To become the leading and most trusted Industrial Equipment Rental and Services Company in the Middle East, specializing in Power, Cooling, Compressed Air and Welding Solutions, and International Procurement. 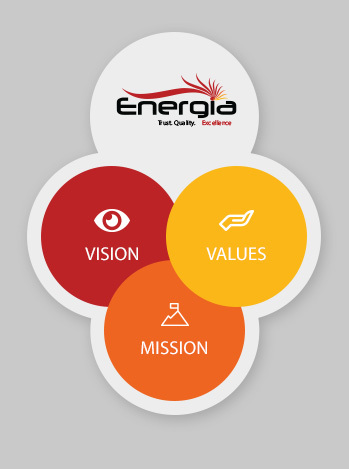 To provide highest quality products and excel in our services and business processes guided by our core values. Quality, innovation, integrity and accountability. These serve as guideline for our conduct and behavior as we work towards our vision and mission.